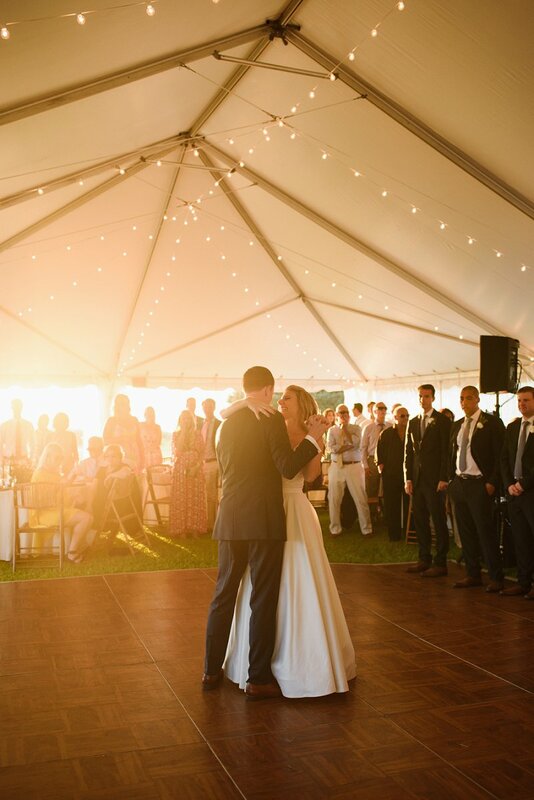 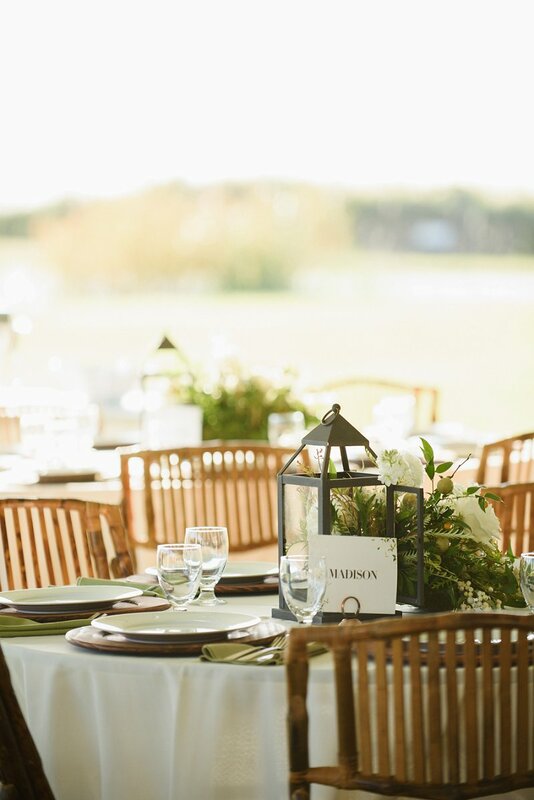 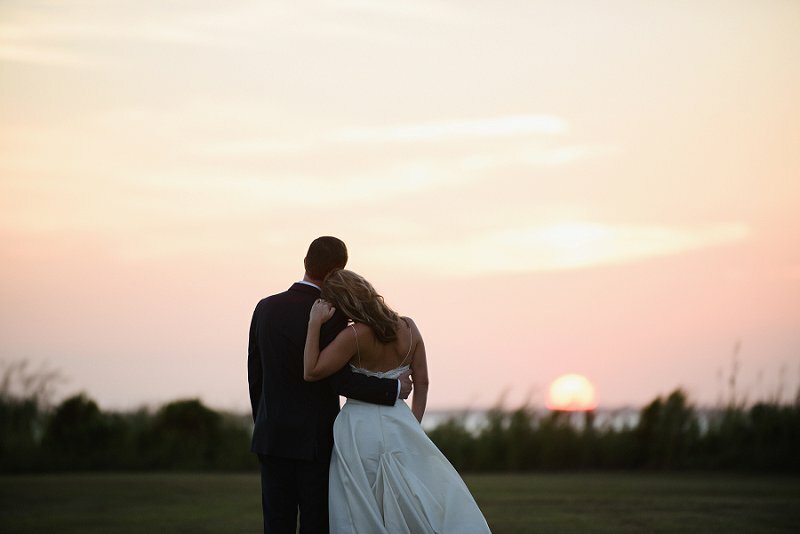 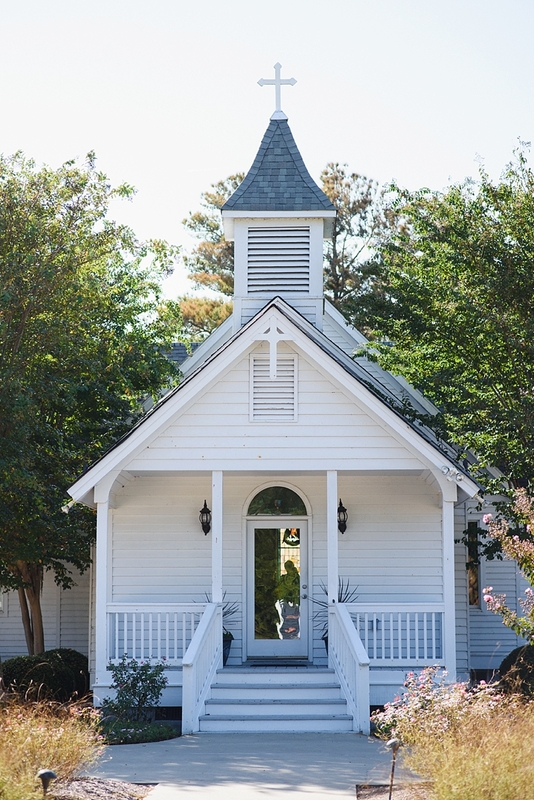 We may be a bit biased, but it’s our opinion that the Outer Banks is one of the best places to host a destination wedding, especially for anyone like Laura and Nick who have fond memories of family summers spent on those very beaches. 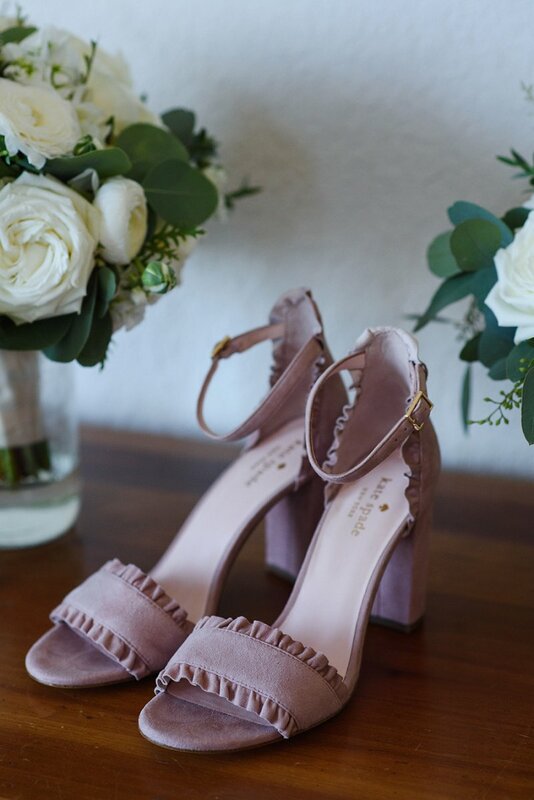 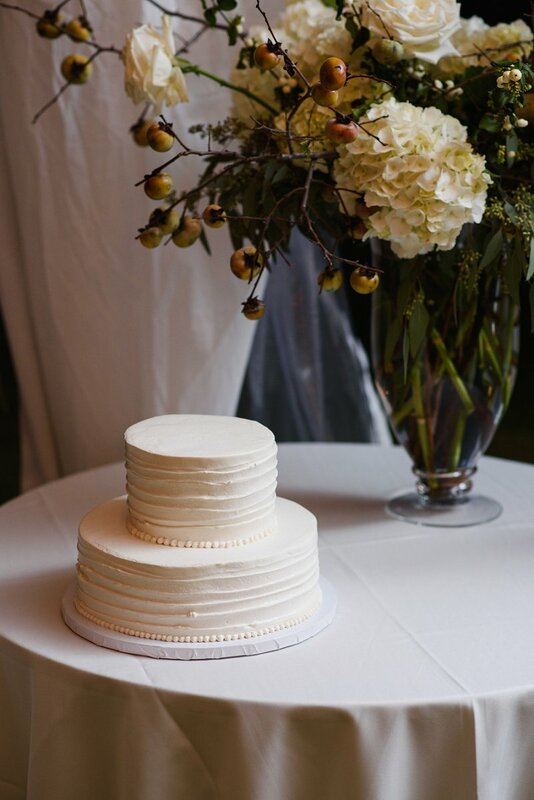 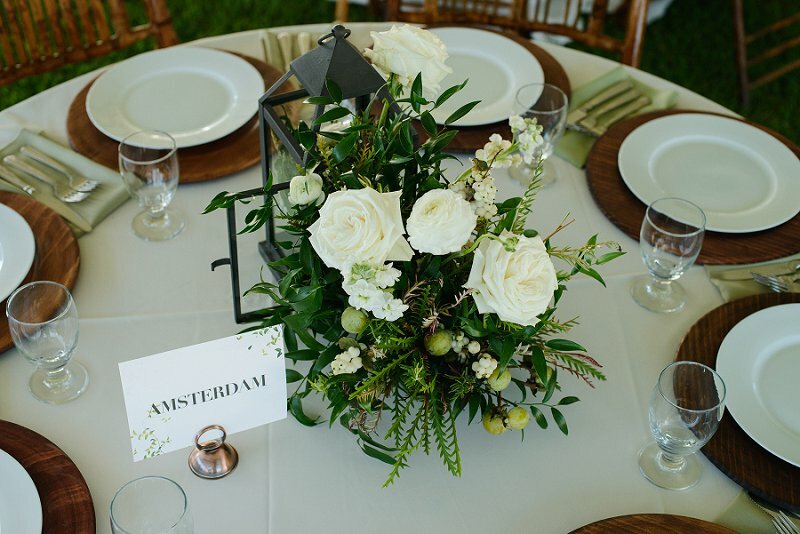 Though the couple met in the West Village, got engaged in the Upper West Side, and currently lives in Manhattan, they knew they had to travel to a place that held so much nostalgia to tie the knot, and they quickly fell in love with the historic 1920s Art Nouveau-inspired venue, Whalehead, in Corolla. 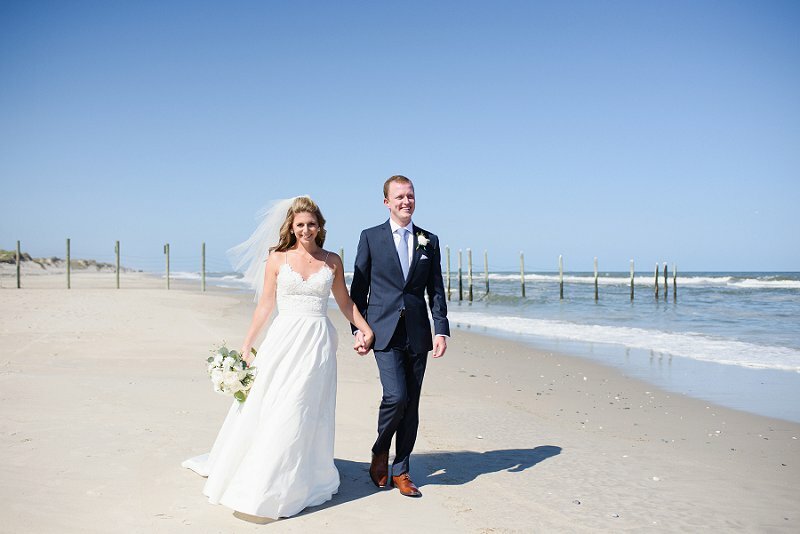 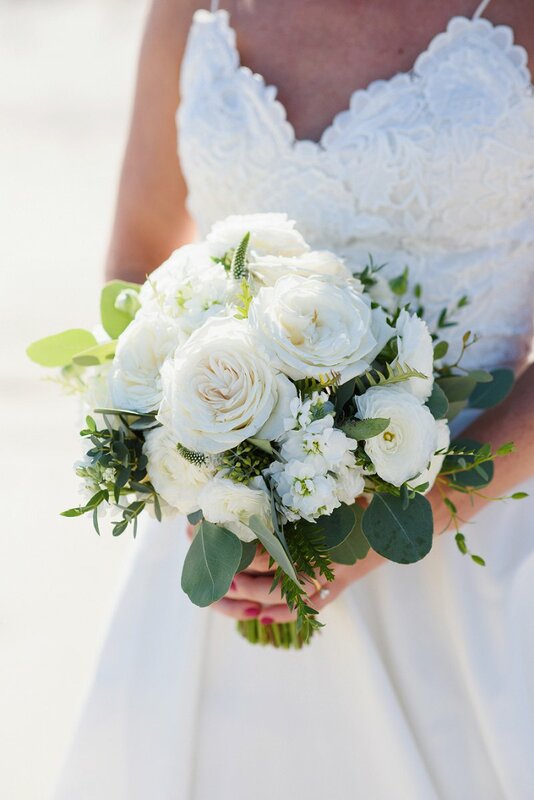 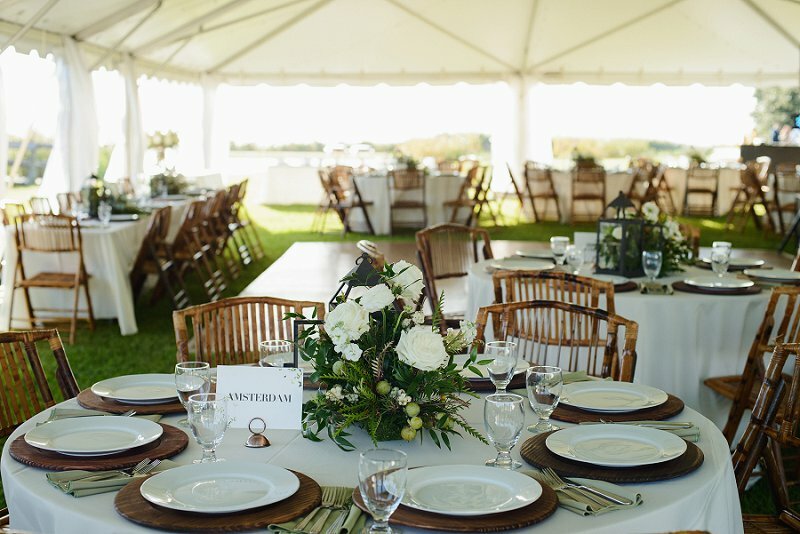 Sugar Snap Events coordinated Laura and Nick's sweet windswept celebration that featured white tones and mauve colors which perfectly complemented the gorgeous sandy beaches and bright blue skies. 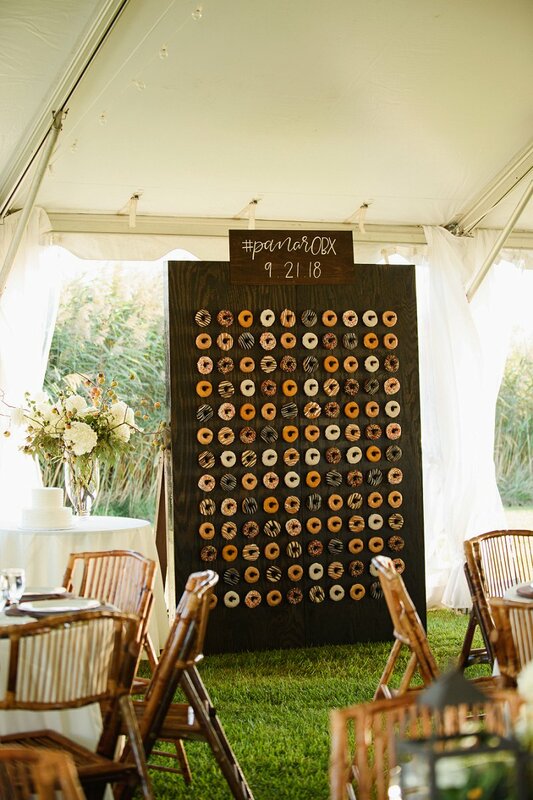 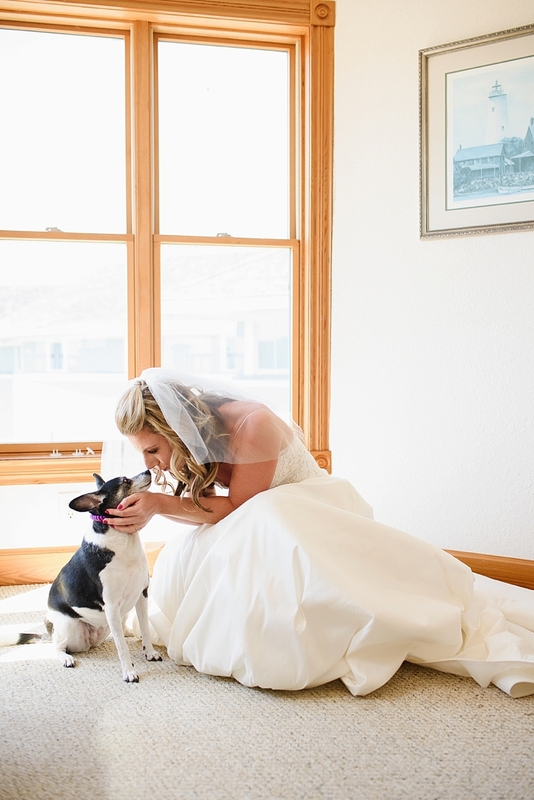 From an epic donut wall to the most brilliant sunset moments that Neil GT Photography captured, these are only just some of our favorites from this special day. 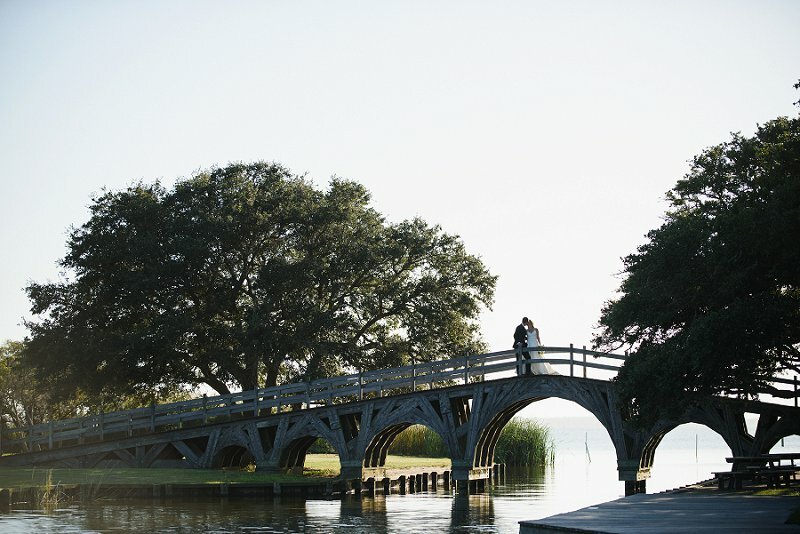 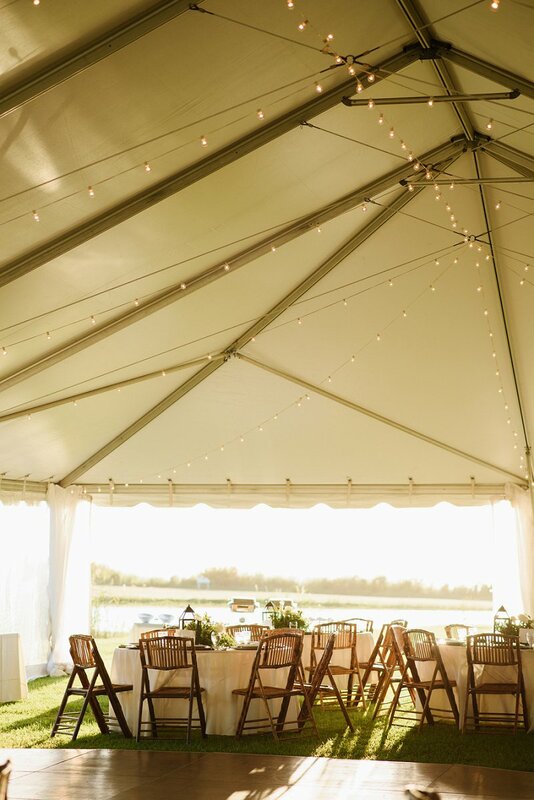 Because it was a getaway wedding, the happy couple wanted to make sure music and food were the most memorable for their loved ones, so they had a great live band, mobile beer truck, limoncello shots as a family tradition, and good eats for days to have the best party overlooking the Currituck Sound.